Have you ever customized a WordPress theme only to lose all of your changes when you upgrade the theme? It happened to me when I created my first WordPress site. 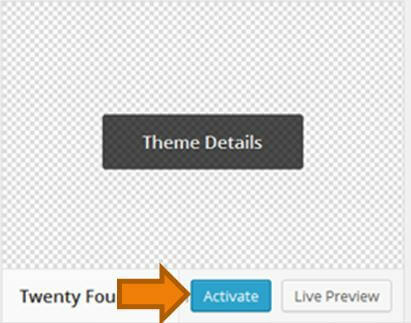 Fortunately, with the help of a child theme, you can ensure that your changes are preserved when you update your theme. In this post, we’ll look at what a child theme is and how to create and activate a child theme. We will be using the default twentyfourteen theme for our examples. When I first started in WordPress, everything I read stressed how important it was to create a child theme. The WordPress Codex is a great starting point and explains child theme concepts and best practices. But I had a hard time grasping the concept of child themes. So if this sounds like you, take some time to understand the basics before diving into the technical aspects of creating a child theme. Take a few minutes and review the SlideShare presentation for beginners. If you need a refresher course on child themes, or if you are a newbie, this slide show is for you. Watch the simple step-by-step instructions that will show you all you need to know about creating a child theme. In this tutorial, you’ll learn how to create a child theme using the twentyfourteen default theme. Otherwise, you can jump down to the Enqueue vs @Import section below to delve into the technical aspects. A child theme is a file that stores all of your WordPress customizations. A child theme preserves your changes in case of a theme update. A child theme directory which contains a style.css file and a functions.php file. 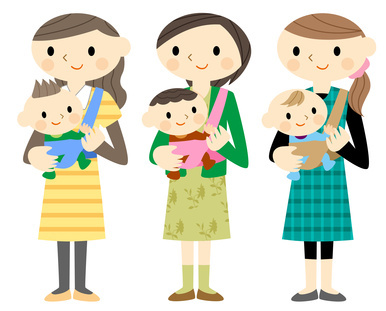 Set up your child theme directory structure and enqueue the parent and child theme stylesheets. If you are familiar with creating a child theme, you may have used the @Imports statement to load your style files in past projects. However, that is no longer considered best practice as it is typically slower and less efficient than enqueuing the files. You can safely add (enqueue) a CSS style file or a script file to a WordPress page by calling on a core WordPress function: wp_enqueue_style. By doing so you can control the use of your style and script files and any dependencies they may have. This improves site load time and reduces plugin conflicts. Copy the following code into the functions.php file. Remember that in this example we are enqueuing the stylesheets for the default twentyfourteen theme. If you are using another theme, you will need to replace the theme names accordingly. The above code will load the child after the parent, which replaces the parent’s styles. From the dashboard, go to Appearance>Themes. Select the child theme and click activate. Now anytime the original (or parent) theme is updated by the theme author, your customizations will be saved and all styles will be preserved in the style.css file. Any custom functions you created and stored in the child’s functions.php will also be preserved. 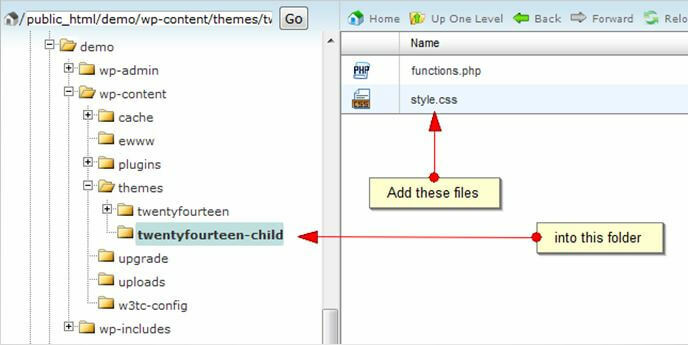 Now that your child theme is created, you can do the same for any parent file that you need to customize such as single.php, footer.php, or page.php. Just create the file in the child theme directory and add your customizations there. Polish your child theme by creating a screenshot image. Upload the screenshot.png to your child theme directory. When you go to your dashboard’s themes, you will see your child theme screenshot. This is a way to clearly show the child theme for your site. Hopefully you now have a better understanding of how to create a child theme and why it’s important to do so. After you’ve done it one or two times, you’ll see how simple it is to do. Need help? Please feel free to ask your questions in the comments below.